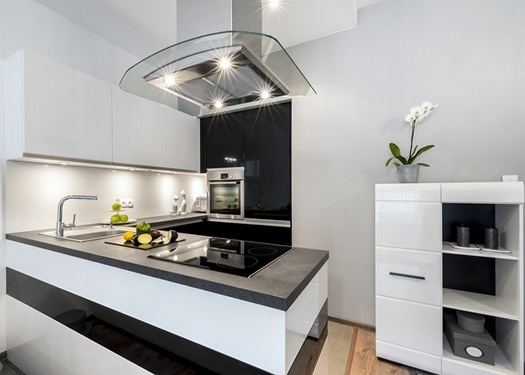 It’s a smart move to keep an eye on trends when designing the kitchen for your new Poconos home. Let’s be clear, however: there’s a big difference between a fad and a trend. Fads come and go. More often than not, fads are visually influenced. Trends (generally) are more a result of homeowners finding something that functions better and makes life easier or more comfortable.